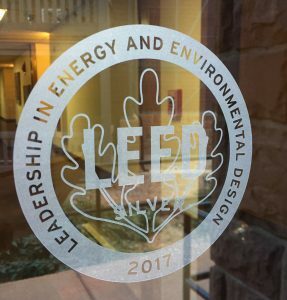 Zion National Park Lodge – the only “in-park” lodging at Zion National Park – has a new distinguishing feature: the lodge is now the first (and only) National Park operation to become LEED Silver certified for Existing Buildings: Operations and Maintenance. Xanterra Parks & Resorts, Inc. holds the contract to operate the Zion National Park Lodge, and the company has long put an emphasis on reducing environmental impact through sustainable business practices. Some of the sustainability measures undertaken by the lodge to earn the certification included providing electric vehicle charging stations; installing water-conserving plumbing fixtures; completing energy audits and carrying out efficiency measures as needed and creating an extensive “green” purchasing policy. 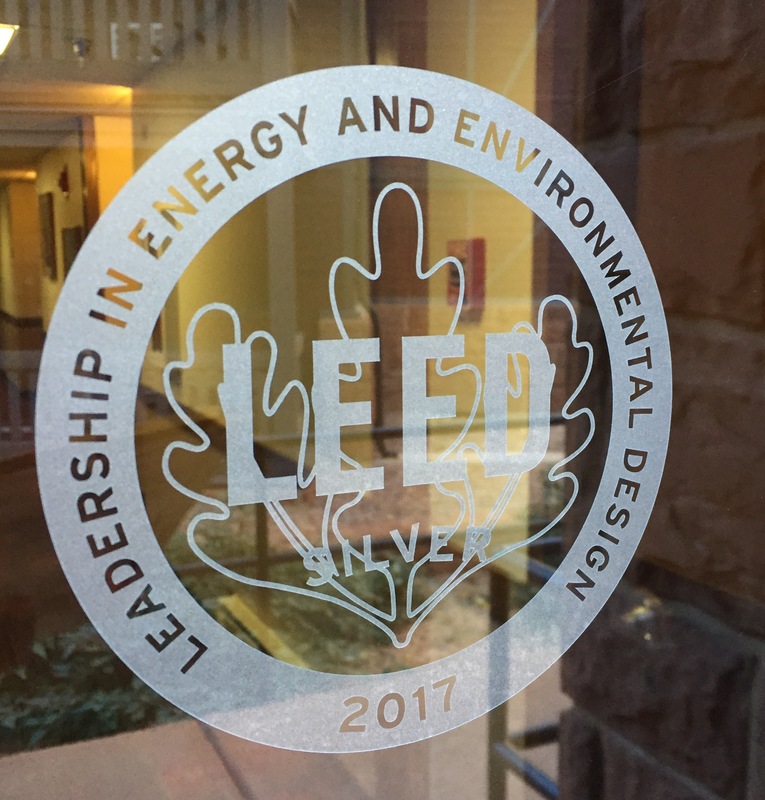 The lodge earned the certification in September following months of work and property-wide improvements. Daisy Hobbs, General Manager at the lodge, said every department on property had to be engaged and supportive in making these changes in order for the certification to be complete.